Have you ever been scared to open a bedroom door because you just don’t know what is going to greet you on the other side. Every morning since the accident I fear what awaits me when I have to go and wake him. I know the struggle he’s facing, the emotions he’s hiding and the heartbreak he’s living through. This young man who has done nothing wrong but save the life’s of the people who now want to take everything they can from him. Yes he was driving the car, yes he had control of the heap of metal that span out of control, when the animal ran in front of him. He handled the situation the best he could and I’m extremely proud of that fact. I’m proud that he made them belt up, I’m proud he did everything he could to avoid the tree that came towards him at what must have seemed a million miles an hour. I’m proud that he managed to stop the car from rolling. I’m proud that he saved the life’s of the others. The same lad who has nightmares, who has pulled so deep into himself because he can’t handle that his so-called friends were hurt, not killed but hurt mainly seatbelt injuries. The same lad who can’t live with what has happened and the backlash from the families. Hasn’t he been through enough already? He’s struggling, really struggling and I’m scared what he may do to himself. Just a week before the accident he had told me that if he ever hurt or killed anyone in a car accident, he wouldn’t be able to live with himself and he would take his own life. I get that, I really do because I know myself that I wouldn’t be able to live with it to. Every morning when I have to wake him, I’m petrified what I will find on the other side of his door. Will he be breathing? Would he have taken his own life. It’s one of the worst feelings in the world to have that fear run through you. A young lad, who is caring, compassionate and loyal and wouldn’t hurt anyone on purpose. 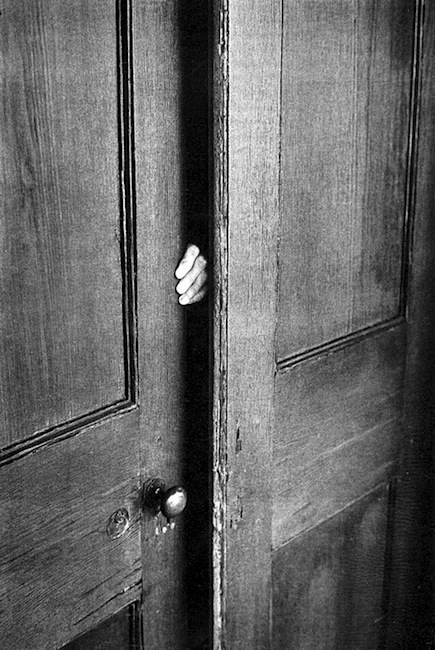 This entry was posted in Family, General and tagged emotions, family, fear, other side of the door, scared, The fear is real. Bookmark the permalink.